There's no weight painted under the neck. 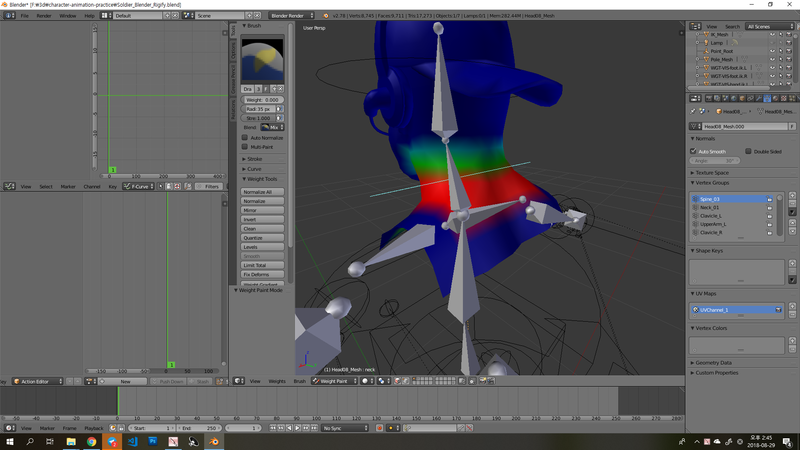 You don't have to care about other vertex groups, I already checked many times, there's no weight under the neck. I don't know why this happens, those vertices doesn't have any vertex group, all 0 weight painted. What should I check to fix this issue? Any advice will very appreciate it! This happens because a very small amount of weight was assigned to those vertices. The value was too small so in weight paint mode I couldn't see that properly because it was just totally blue. 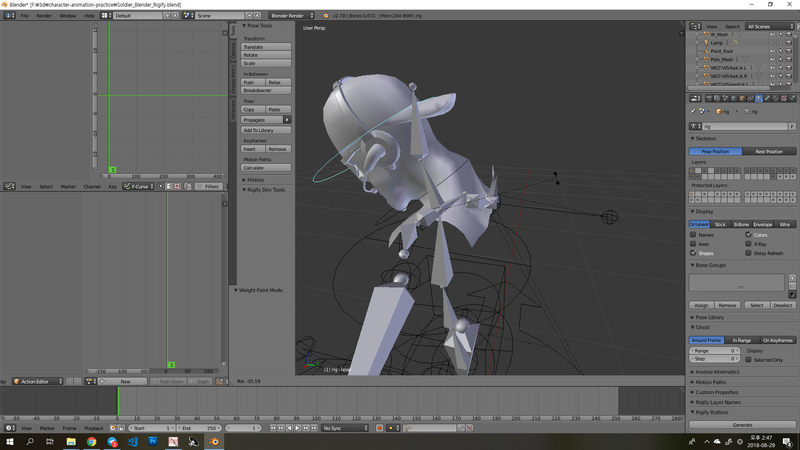 So I remove the each vertex group one by one, and find the bone that making this issue and repaint to 0 weight under the neck, and now it works. Not the answer you're looking for? Browse other questions tagged rigging armature weight-painting vertex-groups vertex-weights or ask your own question. 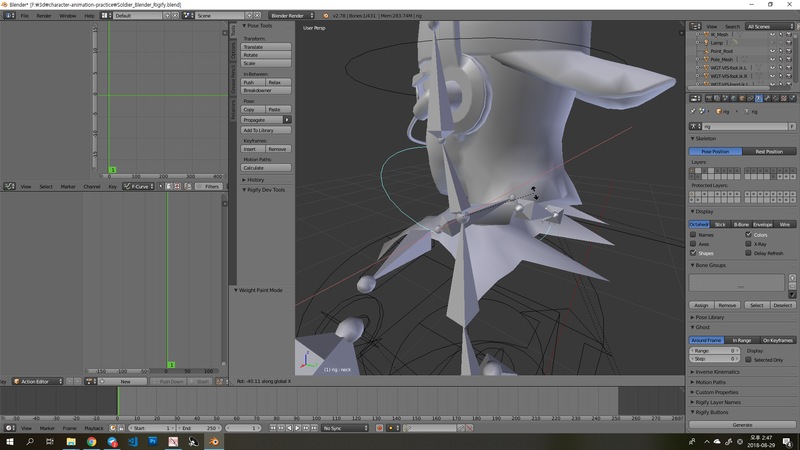 Can I remove weights/vertex groups for specific vertices?